Mount Fuji: Our entire experience from climbing Mt. Fuji to staying at a traditional Japanese inn and devouring a multi-course kaiseki traditional Japanese meal. 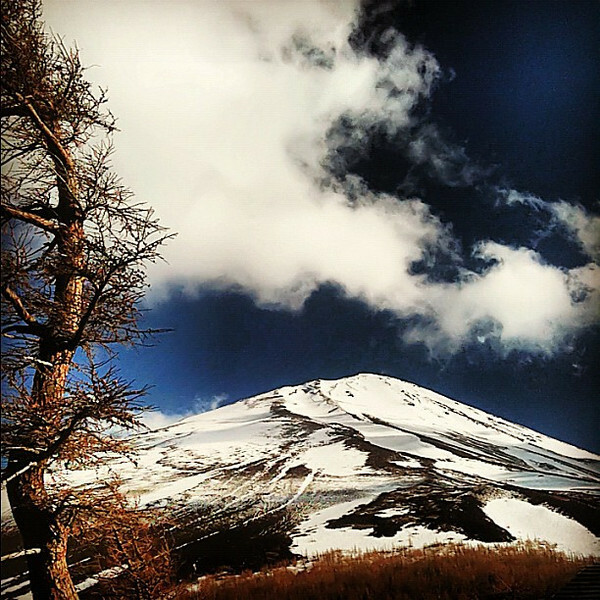 Read more on what it's like to hike up Mount Fuji.